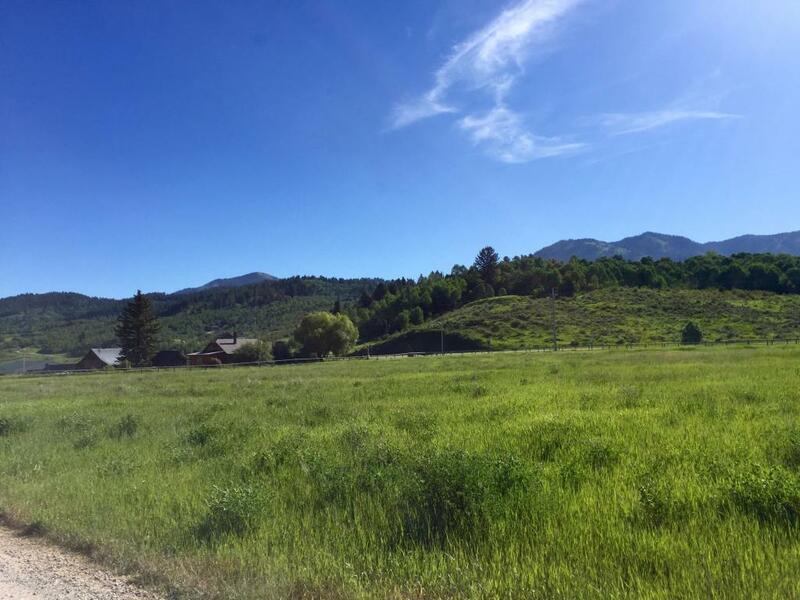 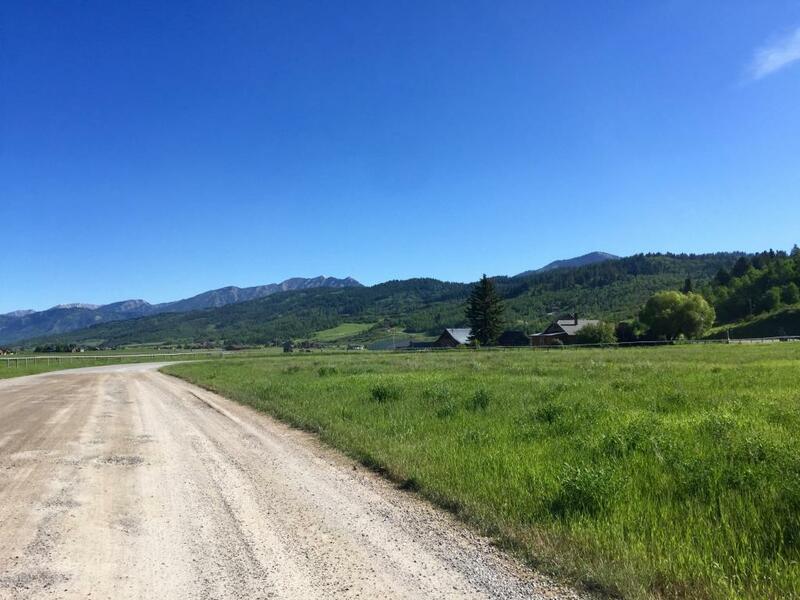 One of the nicest subdivisions in Alpine, Trail Creek offers 40 acres of open space with riding trails and ponds, access to the Salt River through the State section, and a picnic pavilion for personal use. 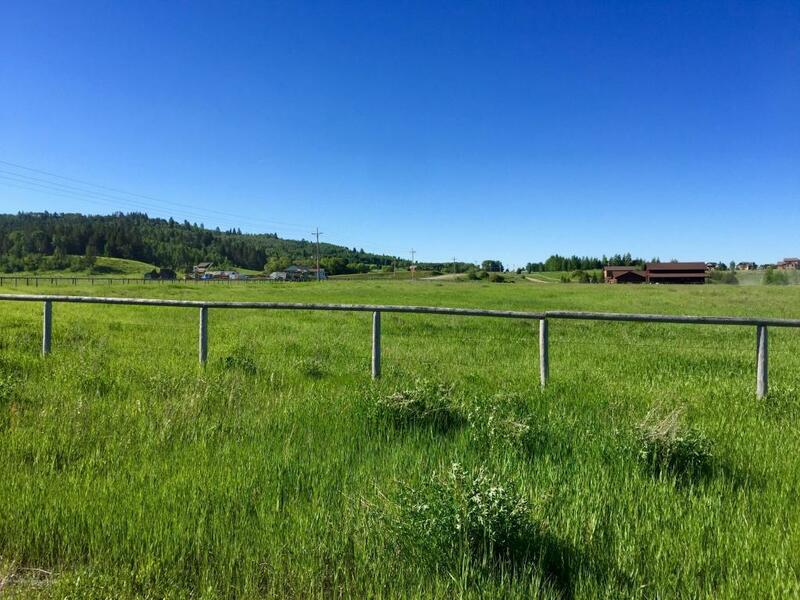 This 2.32 acre lot allows horses, has reduced CC&R's, and has a seasonal ditch along the North East corner of the property. 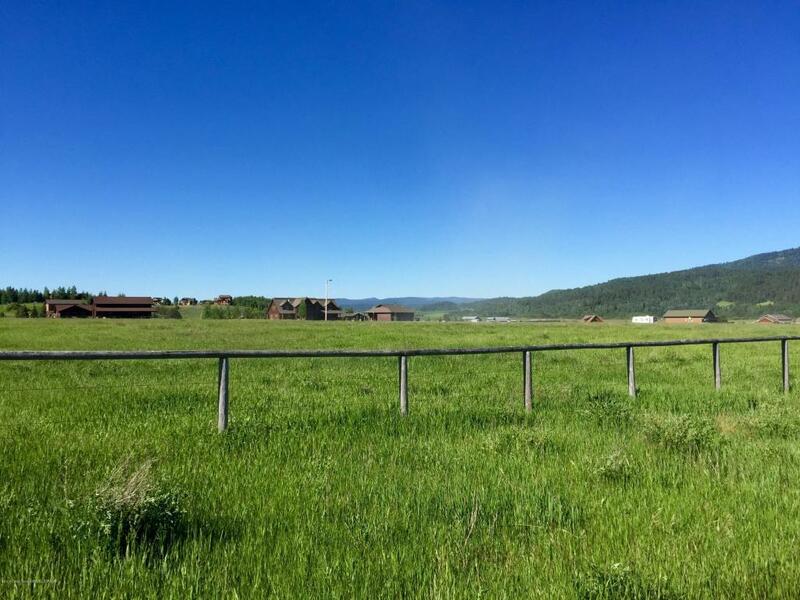 Build your next home in Trail Creek!